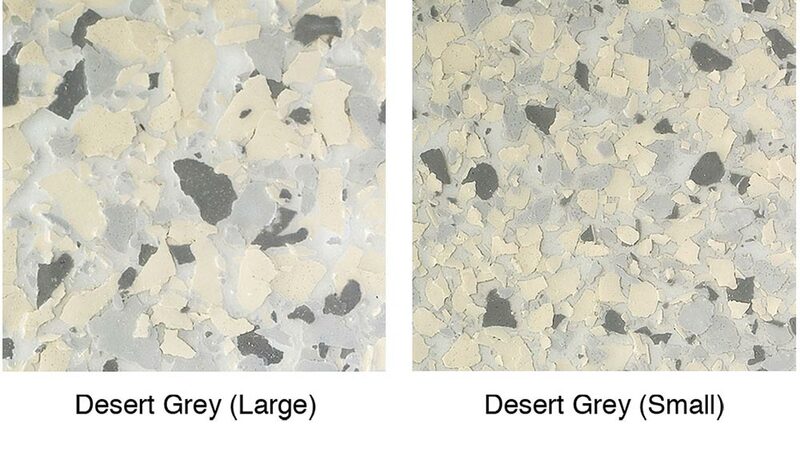 JBL Seamless flooring offer an excellent range of concrete flooring decorative finishes, for all areas of the home. 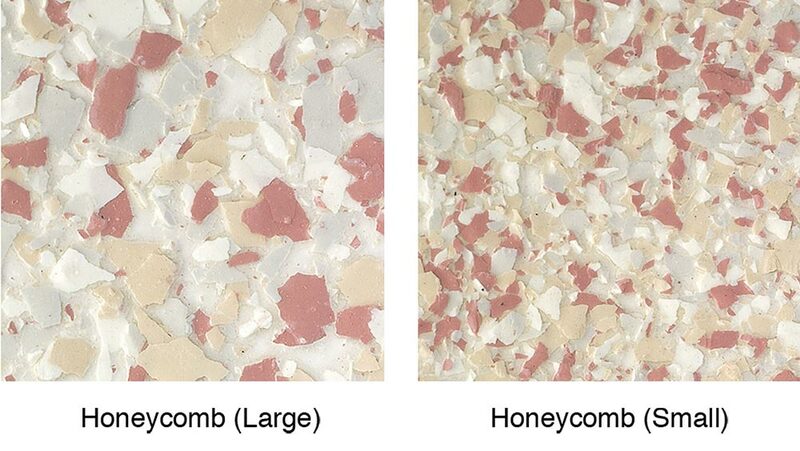 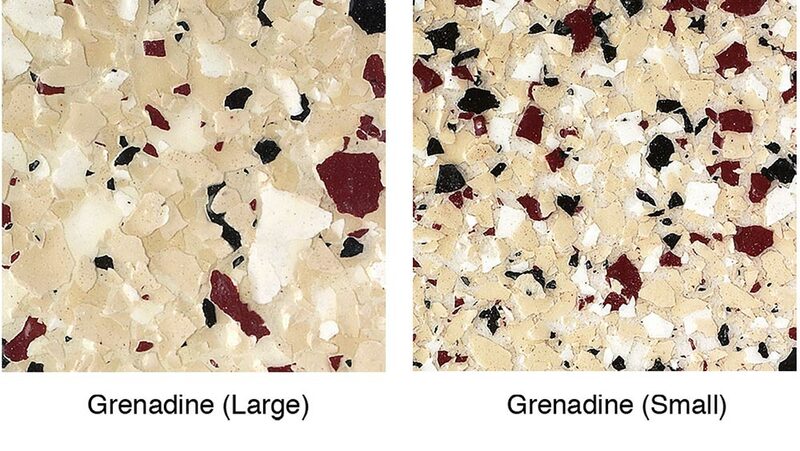 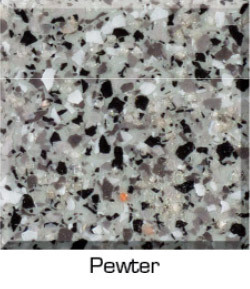 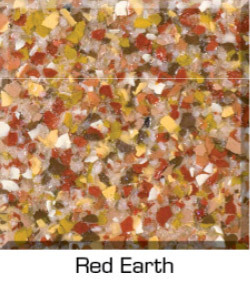 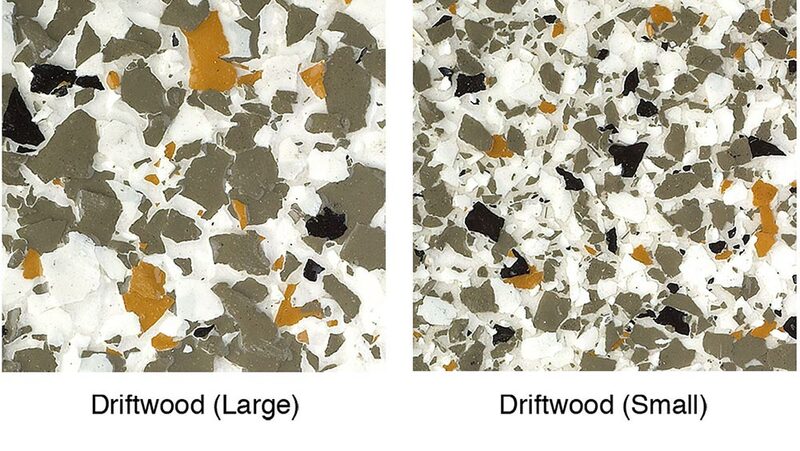 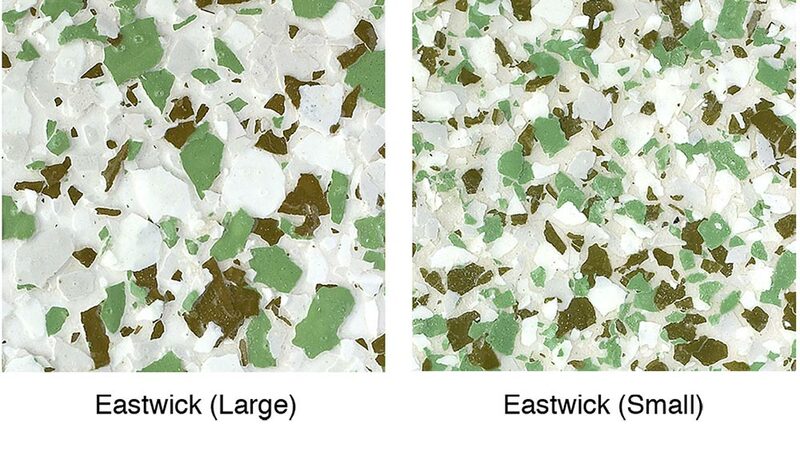 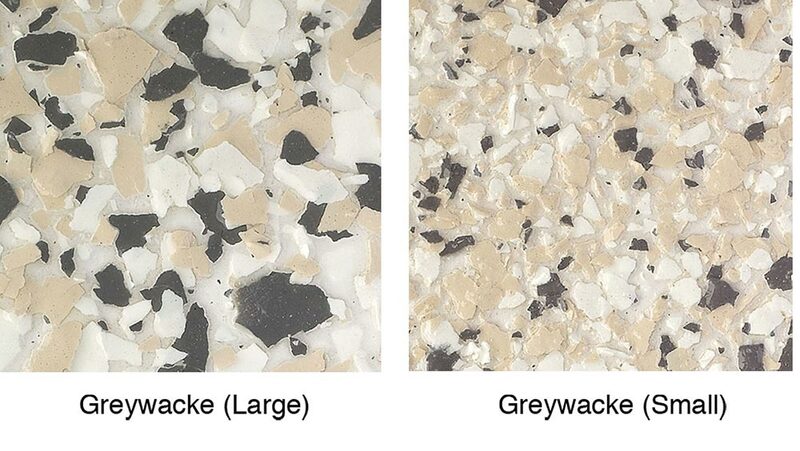 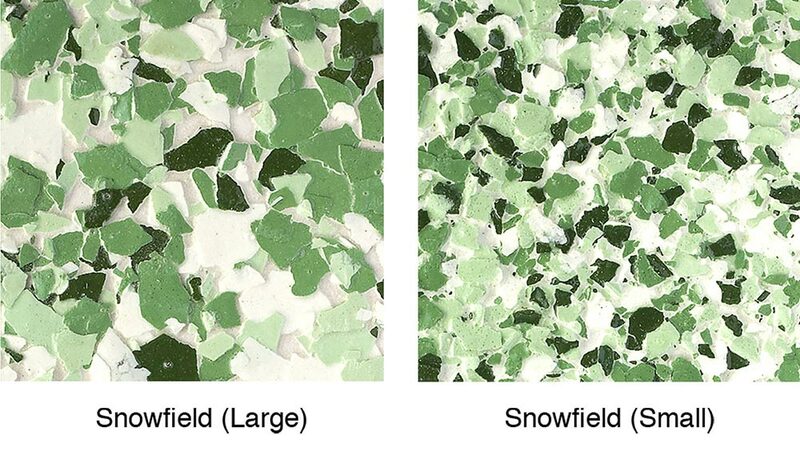 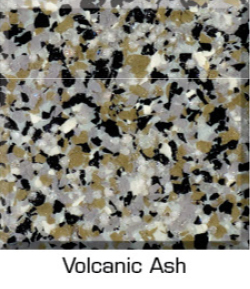 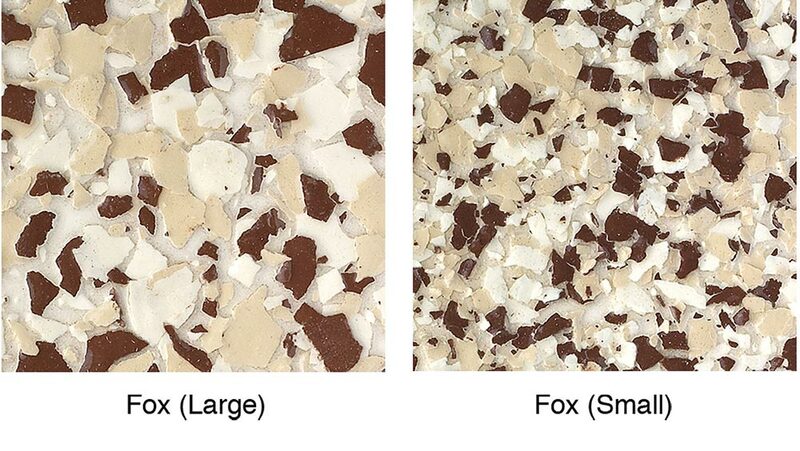 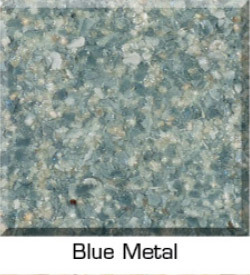 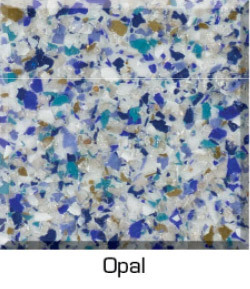 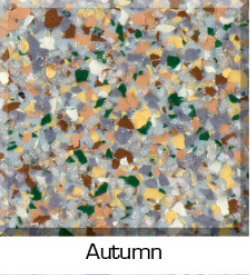 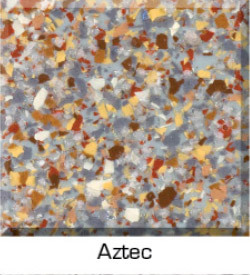 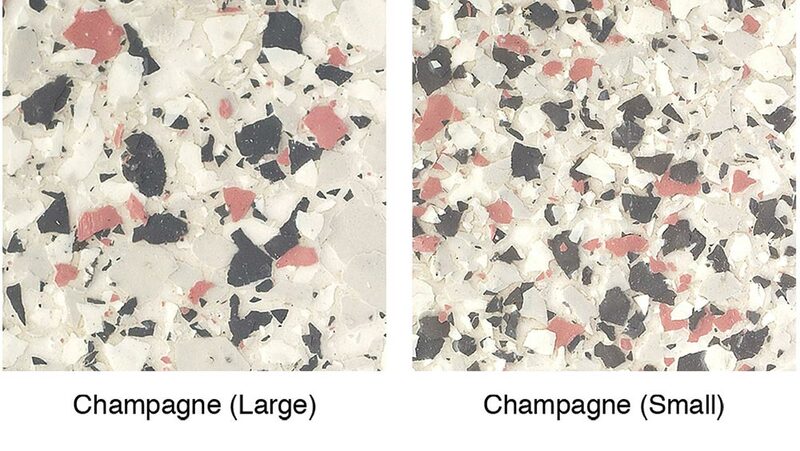 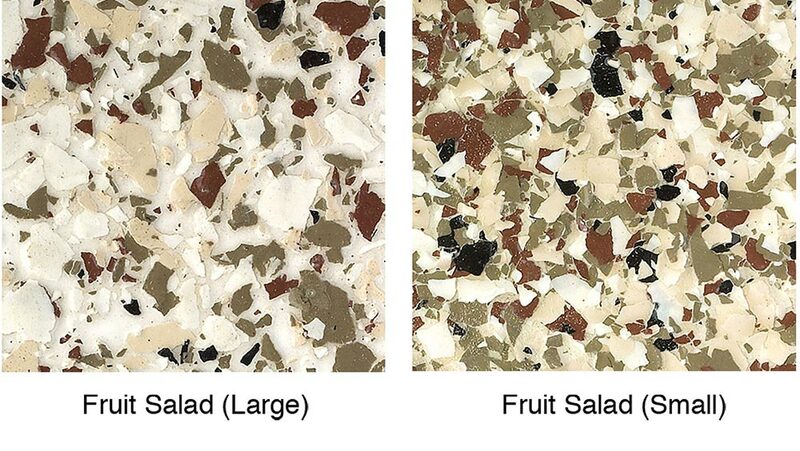 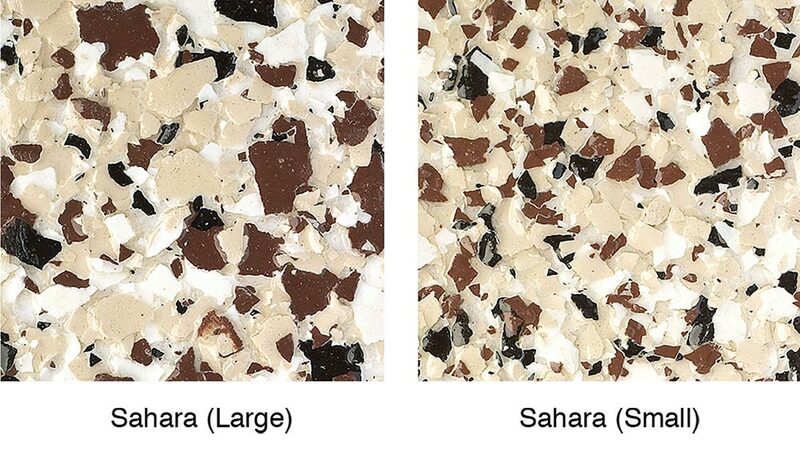 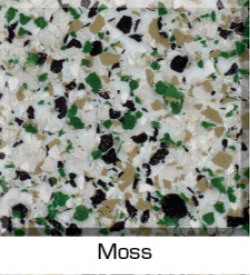 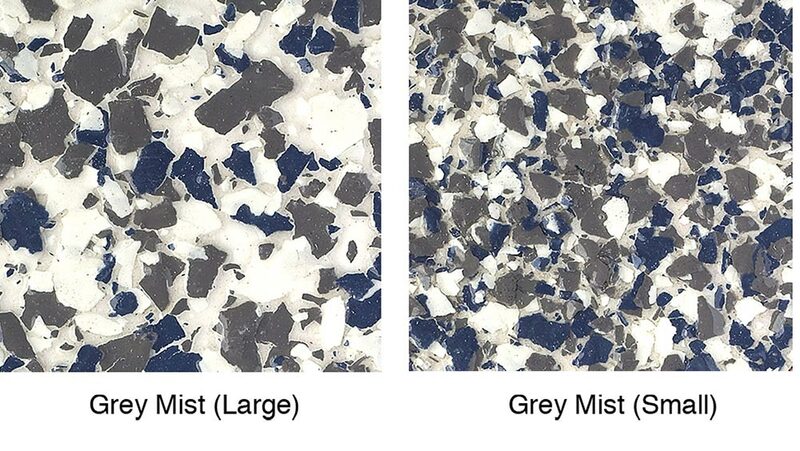 Below are samples of popular blends and ranges we have on offer. 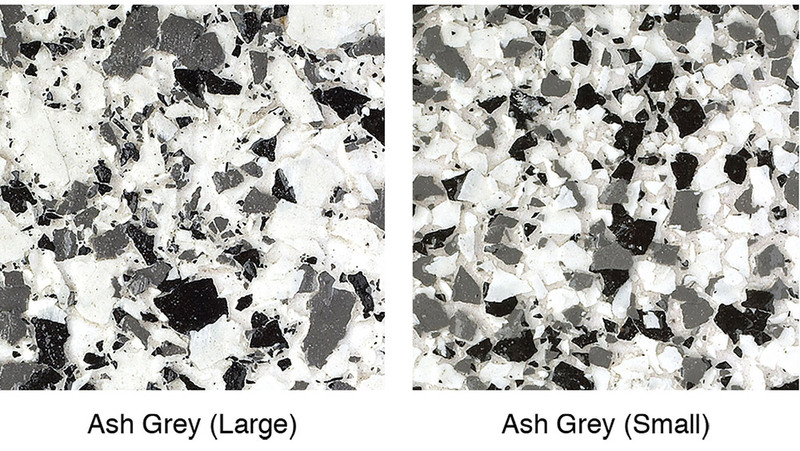 If you’re after a specific colour or style please contact us as we have plenty more blends and varieties in stock. 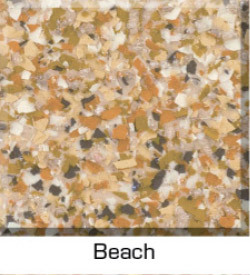 Stone Grip Blend is ideal fo a non-slip quality surface for driveways, patios, stairs, pool surrounds, commercial kitchens and more. 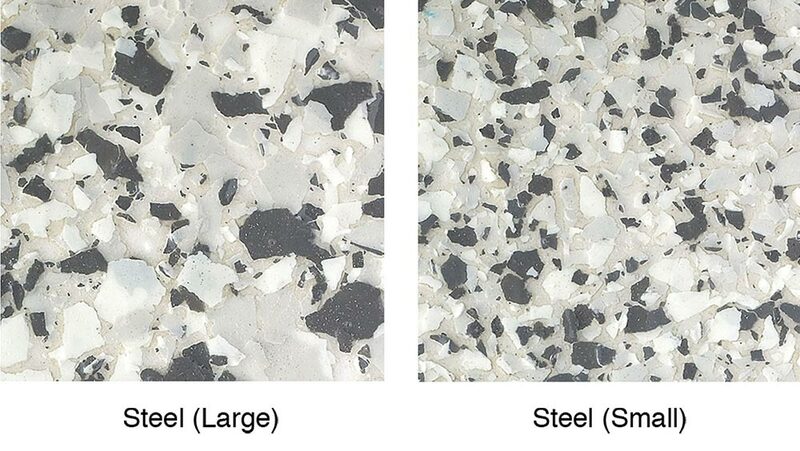 Fully certified flake with certificates available for Rating/s R10 and R12 to Australian Slip Ratings Standard. 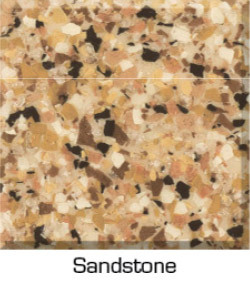 Contact JBL Seamless Flooring to obtain more information on our blend ranges or a quote on seamless floor services.